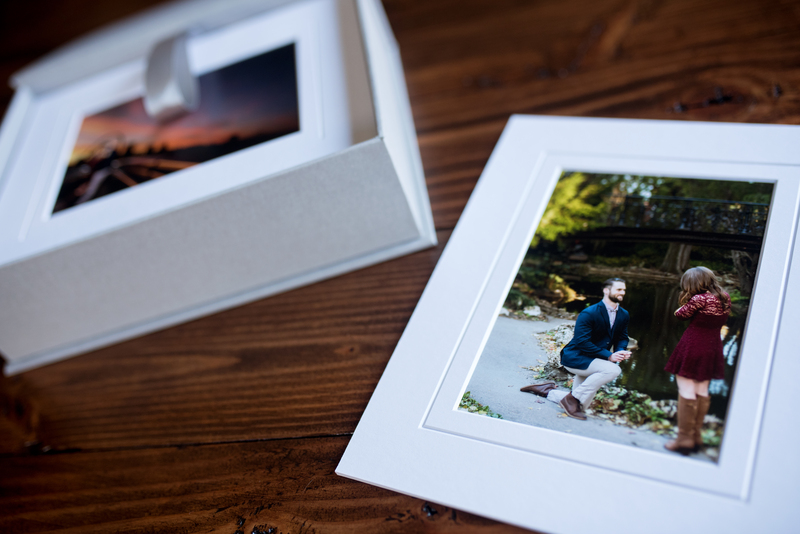 We are so excited to launch our new line of Presentation Boxes for Engagement and Portrait Sessions! These beautifully hand-crafted boxes come in two sizes and three colors. You can customize the foil imprinting on the top of the box to make it perfectly fit your style. 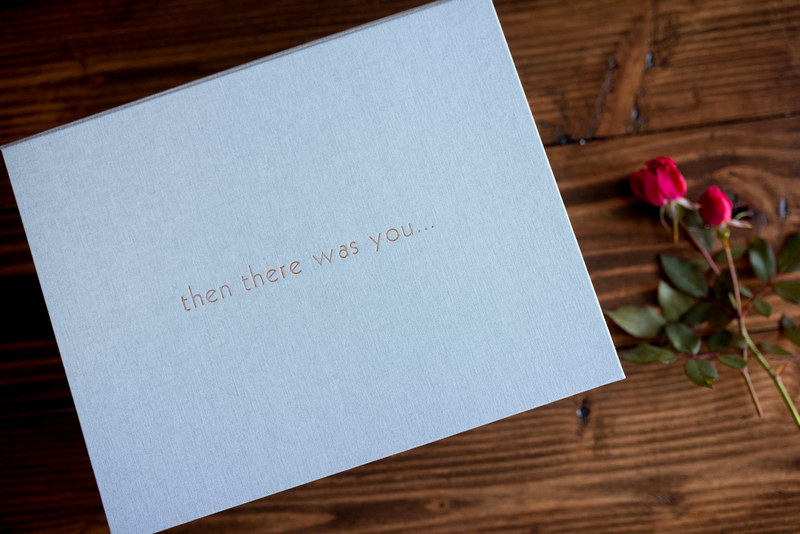 Featured below is the 8×10 Presentation Box in Smoke (which is essentially a light gray), with a copper foil imprint. 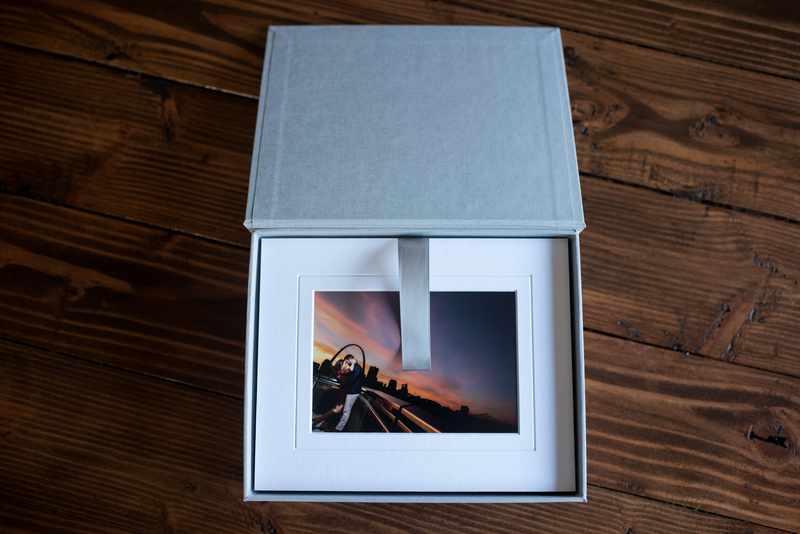 This box comes in a 20 piece or 12 piece: Matted 5×7’s or Mounted 8×10’s, your choice! Prices may vary depending on size. To order: CLICK HERE !! To see this sweet little proposal shown in these sample images, CLICK HERE !! 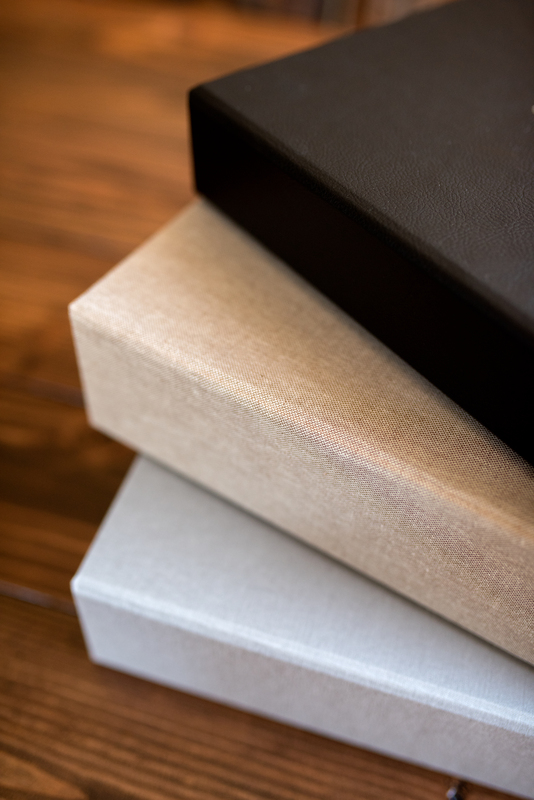 Color options for the Presentation Box are Smoke (Linen), Oatmeal (Linen) or Black (Faux Leather). Foil imprint colors available are Copper, Silver, Gold, Red or Black. Sizes available: 8×10 (20 or 12 pc), or 11×14 (20 or 12pc). All boxes include your selection of hand retouched prints! We couldn’t be more thrilled to be chosen as one of The Knot’s top 2%!! We are so grateful for all our current and past clients that have allowed us to capture and be apart of such an important part of their lives. Trusting us to tell their story. Thank you. It means so much! St. Louis, MO – November 14, 2017 — Aloha Kelly Photography is pleased to announce that they have been selected as a 2016 ­­winner in The Knot Best of Weddings, an award representing the highest-rated wedding professionals as reviewed by real couples, their families and wedding guests on The Knot, the #1 wedding resource. 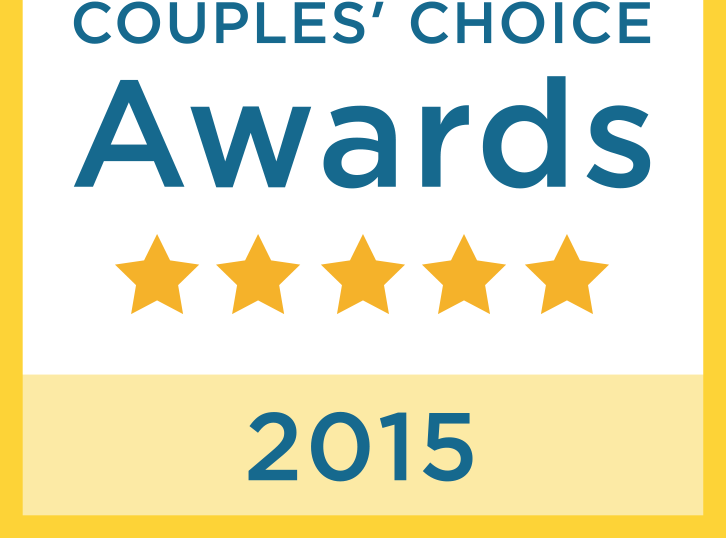 This is the 2nd year they have been selected for The Knot Best of Weddings. In 2018, only 2% of the 250,000 local wedding professionals listed on TheKnot.com have received this distinguished accolade. In its twelfth annual year, The Knot continues its longstanding tradition of supporting local wedding vendors with The Knot Best of Weddings 2018, an annual by-couples, for-couples guide to the top wedding professionals across the country. To determine the winners, The Knot assessed almost one million reviews from real couples across the various vendor categories—venues, musicians, florists, photographers, caterers and more. These winners represent the best of the best for wedding planning professionals that a bride or groom would want to consider order to inspire, plan and pull off their own unique wedding.